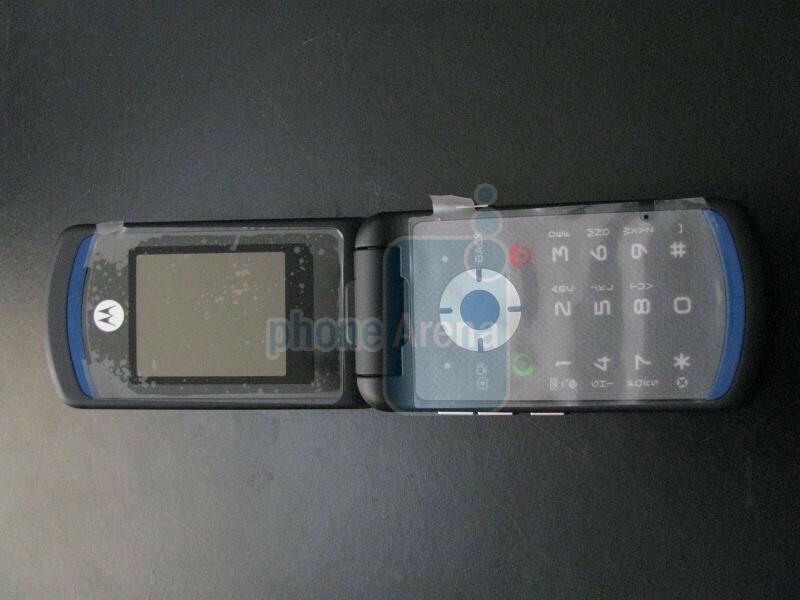 Some juicy news for Motorola fans! 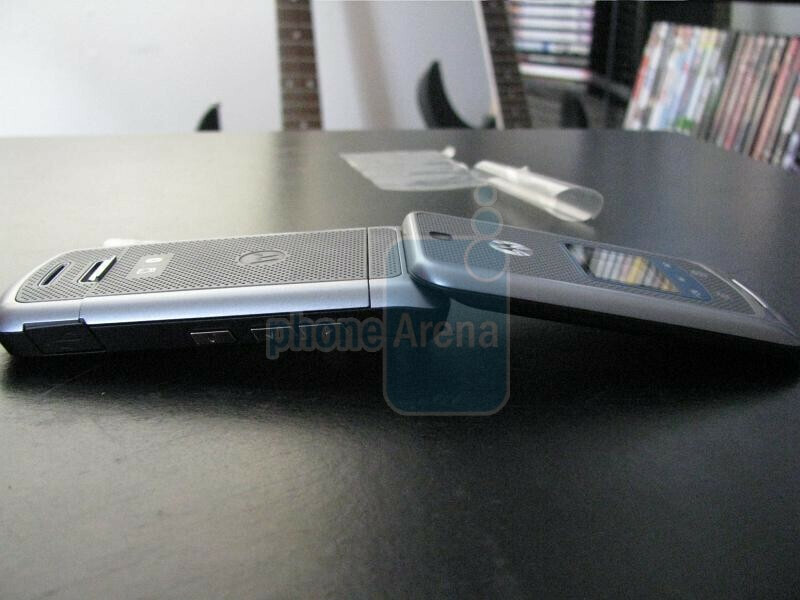 The VE465 is now official at the Motorola site and we even have some hands-on pictures here, provided by one of our readers. 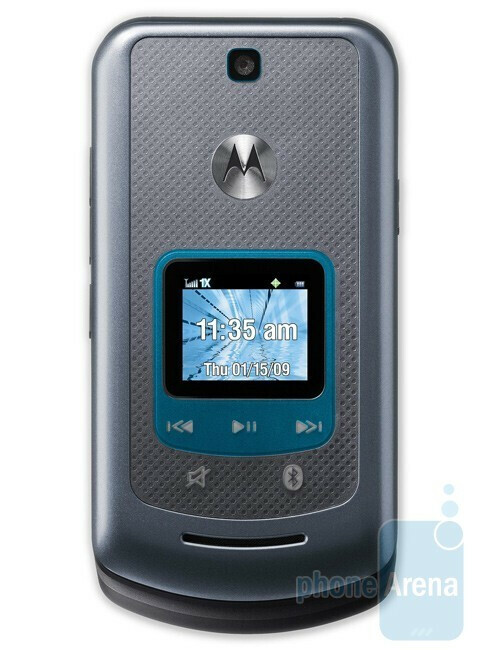 The device utilizes the clamshell form-factor and sports music control dedicated keys on the front. There will be two available lighting modes: “call” and “media”. When the first one is switched on, the keys will turn blue, and the second will turn them white. Each lighting mode will illuminate only those keys that are important for the user. The VE465 features a 1.9-inch TFT display with a resolution of 176x220 pixels and support for up to 65k colors. In addition, users will have the opportunity to enjoy a 1.3-megapixel camera and up to 4 GB of space using a microSD card. 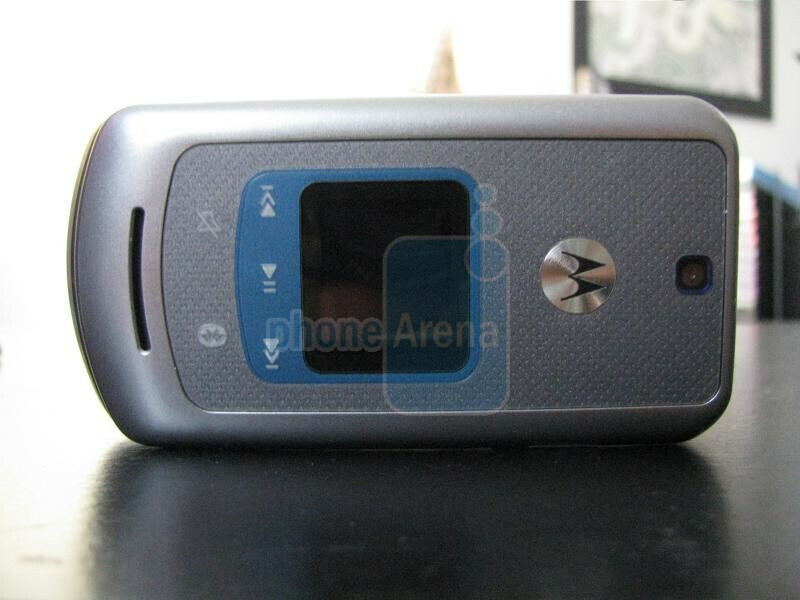 The Motorola VE465 will be available in two color solutions - Titanium and Stirling Blue and should be released in the first quarter of this year. So far, there’s been no word on pricing, still, it is expected that this would be an affordable one. 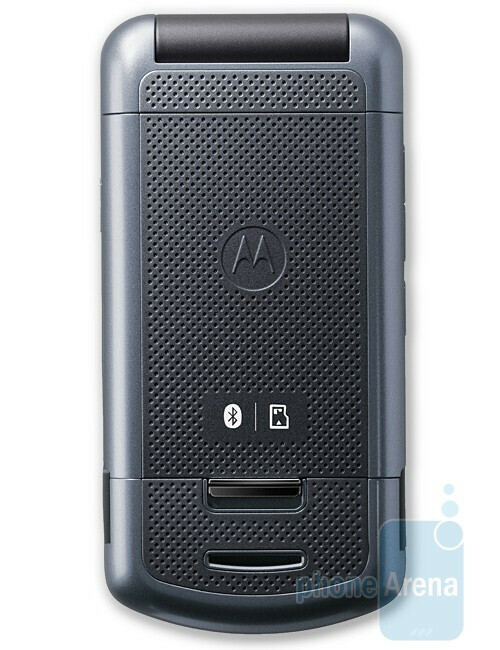 Can anyone explain to my why Motorola keeps releasing these "high-end" multimedia phones (VE465, ZN5, etc.) with only 4GB memory support? Whats wrong with 4gb of memory?